School-aged children (ages 4-12) are invited to join our church school class on Sundays during the 10:30 service. 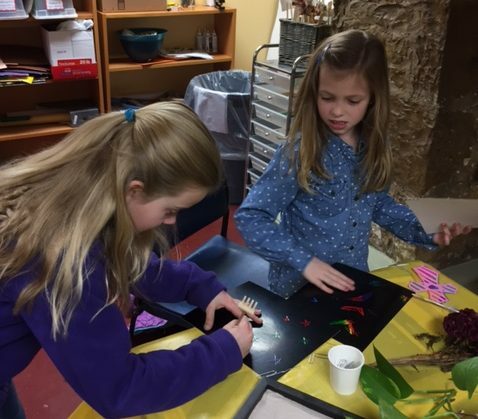 We use a multi-age curriculum that follows the liturgical cycle of the Christian calendar. That means that kids in Sunday School are learning about the same stories that their parents are hearing in the main service. Children are invited to join their families for communion. When Kenyon is in session, nursery care is provided for infants and toddlers during the 10:30 service. Parents are welcome to keep children with them during worship if they prefer. A comfortable area with soft toys and a rocking chair can be found by the west entrance of the church. Youth Group for kids in middle and high school meets every other Sunday after church. Over lunch, we discuss the sermon and the scripture for the week, focusing on how we can apply what we learn in church to our lives and walks with Christ. 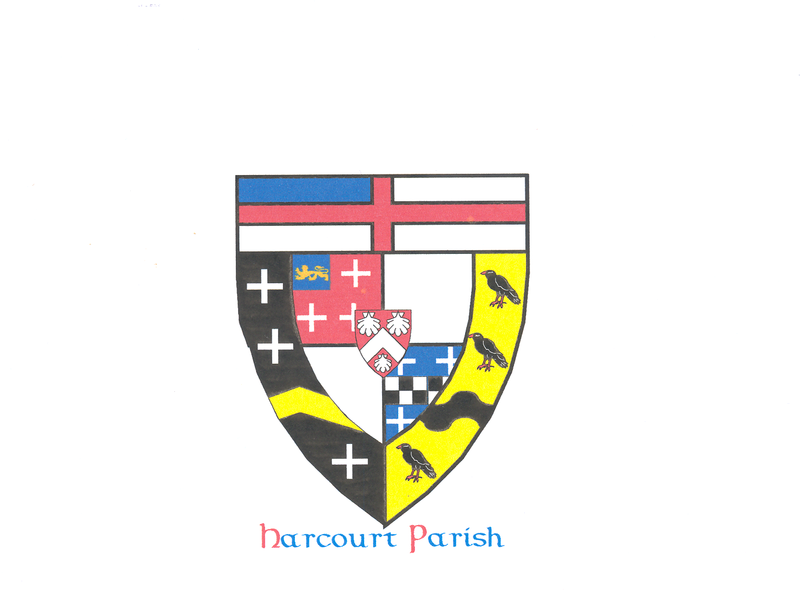 Harcourt is a community of people who love to learn and ask challenging questions about our faith. 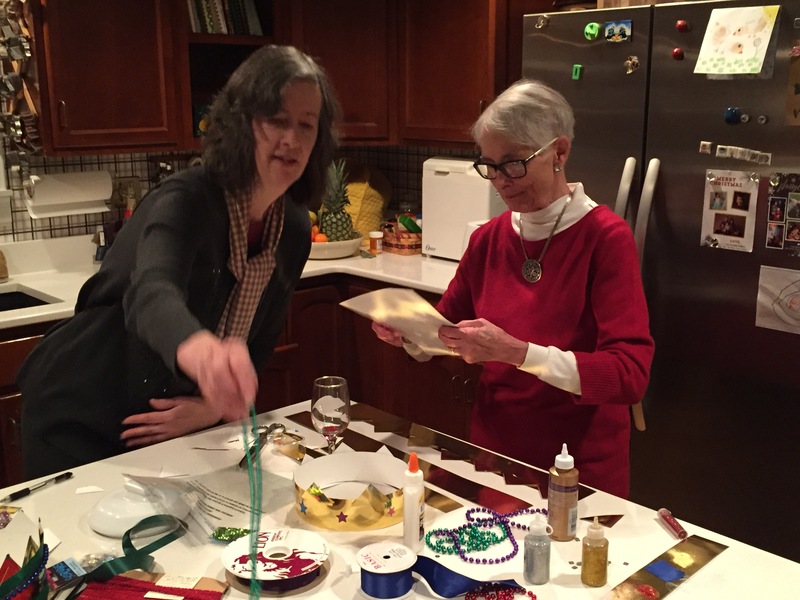 Throughout the year–especially in the seasons of Advent and Lent–Harcourt Parish hosts Christian education opportunities for college students and other adults. These may be traditional Bible studies, exploration of Christian literature and art, or book groups. All are welcome to attend. For ongoing Christian education, all community members are invited to the Brown Bag Bible Study, Mondays from 12:00-1pm at the Parish House. Participants bring their lunch and we discuss the lectionary readings for the upcoming Sunday. © 2017 Harcourt Parish. All Rights Reserved.